These videos form an important part of the historical record of our modern Raukawa iwi. 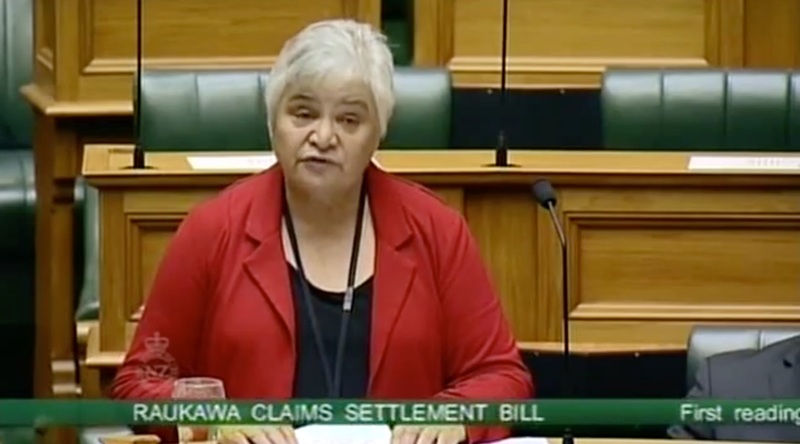 Giving effect to the Deed of Settlement signed between Raukawa and the Crown at Aotearoa Marae in June 2012, the Raukawa Settlement Act passed into law in March 2014. The Act finalised the redress package that was negotiated between Raukawa and the Crown to settle the historical claims of our people. In the 5 years since the signing, the Raukawa Settlement Trust has grown into an organisation with more than 60 kaimahi, an asset base of more than $120 million, and has distributed more than $3.2 million in Marae, Education and Wellbeing Grants to uri. We hope you will take this opportunity to watch some of the videos, and reflect on where Raukawa has come from, and join with us in anticipating the exciting future that lays before us.